A workshop about how to get your weapon(s) of choice into your opponent(s). The only focus of a fighter should be to move their own weapon into a position that threatens their opponent, and be safe while doing so. Any time you as a fighter are not moving into a threatening position, you give your opponents an opening. And if he is a decent fighter, he will use this opening to stab you in the face (or something of that magnitude)! We are going to use some simple distance management techniques to get into the mother of all binds, and then, using pressure and direction, slowly but surely, plant the sword firmly and decisively, into our opponent. Spirals, line-offset, stepping out off and into the line, all will be used. 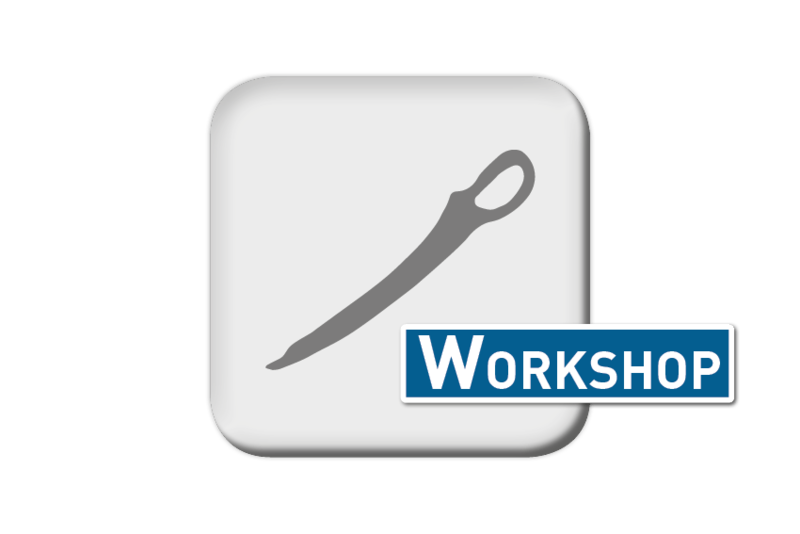 Getting into the bind, working from the bind, using the bind and in Indes all that naturally follows/flows, will be the main focus of this Liechtenauer longsword workshop. Longsword/feder (preferably steel), mask with back of head protector, neck protector, chest protector, gloves (if you don’t have the necessary equipment, you cannot do the exercises, so borrow or get some). The last part of the workshop will be dynamic exercises on higher frequency/speed. Because we want to practice our newly gained knowledge and skills in “realistic” scenarios. Wear what makes you able to train comfortably. All levels are welcome, knowledge of basic strikes/thrusts is useful.